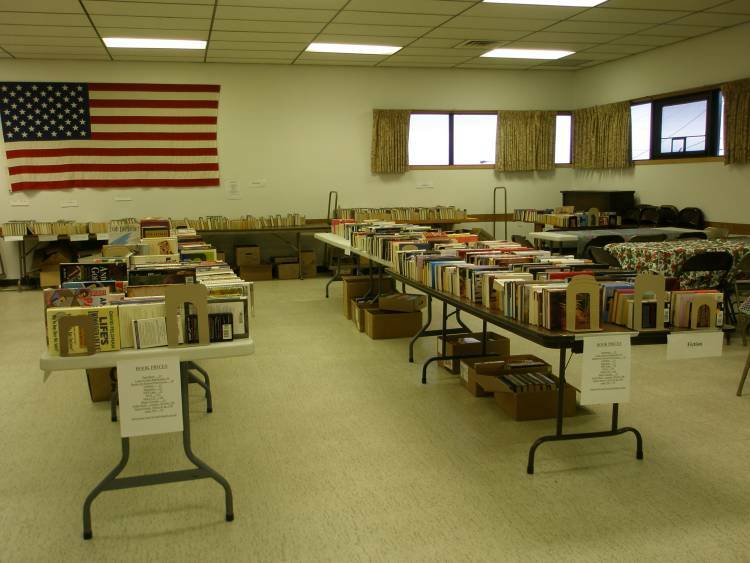 Join the Friends for their annual fundraiser to help the Howard Lake Library. On Saturday, June 21 the Howard Lake Community Room (above the library) doors open at 9:00 for both books and food. Most books are priced at .25 and .50. Coffee table sized and special offerings will be priced separately. There will also be movies, music CDs and jigsaw puzzles for sale. 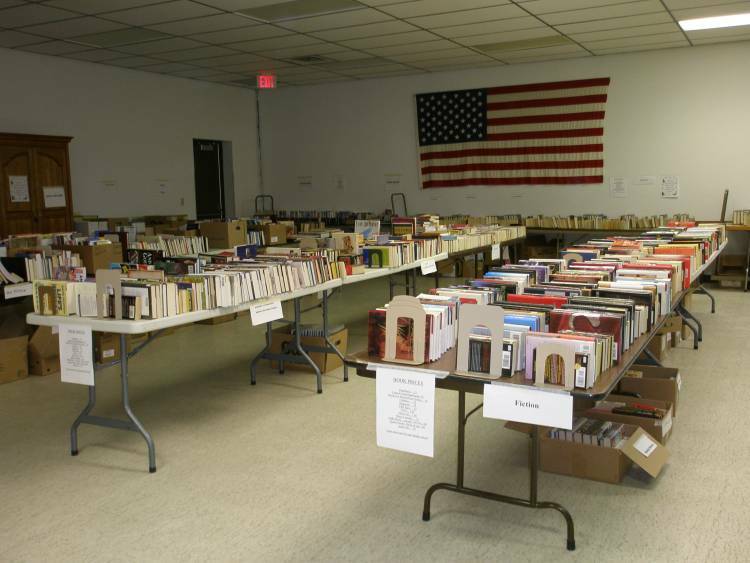 At 12:30 until closing at 1 PM our fabulous bargain of “a bag of books for a buck” will be available. This is the perfect time to stock up for the year as there is NO LIMIT on the number of bags you may purchase. The eating area will again feature Mary Jo’s famous sloppy joes & chips and luscious strawberry shortcake with mile-high whipped cream. Coffee, water & Kool Aid will also be for sale. 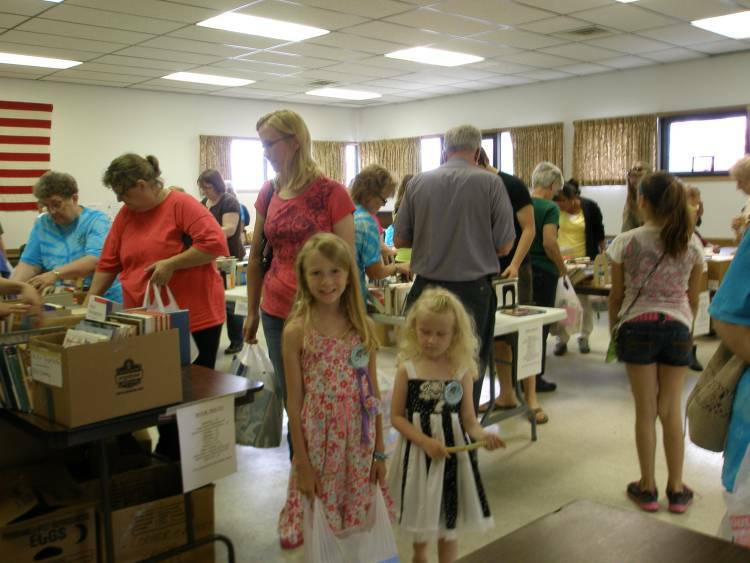 Having lunch with your friends and family at the book sale has become a community tradition so please join us and help the library at the same time.